One of the most enjoyable things you can do with a computer network is playing connected games with friends and family. To use so-called LAN games and online games, you may need to upgrade your local network and Internet setup. You should also be prepared to troubleshoot certain types of technical problems commonly associated with a local network and online games. Game consoles like Microsoft Xbox, Nintendo Wii and Sony PlayStation offer both local-based and Internet-based play options for games that support them. Each console manufacturer maintains its own, separate Internet service for online games. For example, Microsoft consoles use its System Link feature for local play and the Xbox Live service for Internet-based play. The Sony PlayStation Network likewise facilitates Internet gaming between PS3 consoles. You can share live sessions with those who own the same type of console and a copy of the same game, but you cannot share live sessions between a console and a PC or two different types of consoles. PC multiplayer games typically work across any wired or wireless home network. 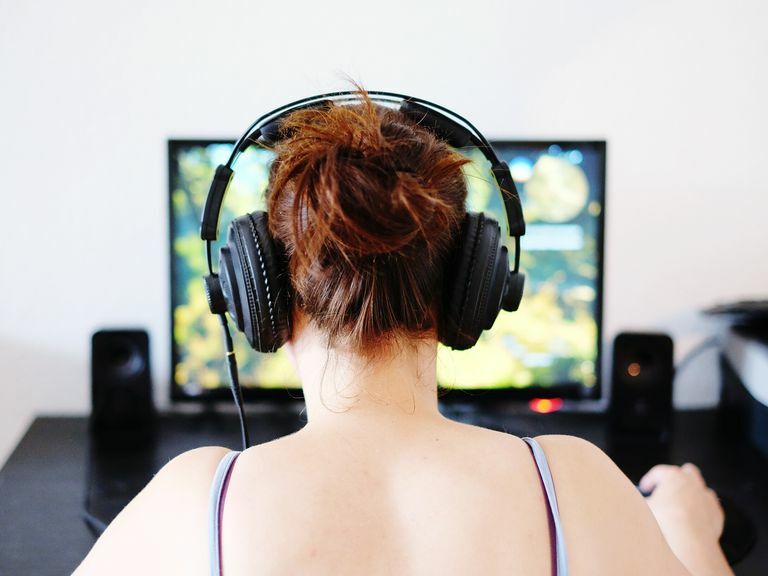 Some experienced gamers may prefer to use wired Ethernet connections for local network gaming due to the performance advantages Ethernet can offer (especially for high-end games). Besides reliable network connections, PC games also benefit from running on systems with fast processors. All modern game consoles also contain built-in Ethernet support for connecting to each other and to the Internet. With a console, you can also use wireless game adapters that convert its Ethernet connector to a Wi-Fi link suitable for connecting to wireless home ​routers. Be prepared to encounter some technical glitches when setting up and playing online games. 1. Cannot connect to other players locally—PC games consume a variety of port numbers to establish LAN connections. You may need to modify or temporarily disable network firewalls running on the PCs to unblock these connections. Additionally, check for loose cables, failed routers and other home-network problems not specific to games. 2. Cannot sign into the Internet gaming service—Online gaming services often require setting up an Internet subscription and sometimes paying a fee. Carefully follow the directions for setting up your online account and contact their technical support if necessary. Some routers are incompatible with online gaming services; you may need to adjust the router's configuration or replace it with a different model. Finally, if suddenly or occasionally you are unable to connect to the service provider, the service itself could be at fault rather than any problem with your network and Internet setup. To determine whether your game is suffering from lag, use tools like ping on the PC or look for similar graphical indicators provided on game consoles.